At some point, you might want to consider franchising your business. It is big enough that it deserves expansion. When you franchise your business, it is another way of promoting your brand. You dont shoulder the cost of opening the new location, but its success could help the overall success of the company. It is not easy enticing people to buy a franchise. Entrepreneurs want to ensure that they are getting the most out of the franchise they are buying. These are some tips to help you in franchising the company. You need to come up with details and guidelines to show the franchisee before you franchise the business. Potential franchisees want to understand what the company is about and what is in store for them should they decide to franchise. All locations need to have similar operation procedures and business model to follow. If you are not organized, the franchisees will be confused and the results wont be the same as you expected. You need someone to guide you in the legal aspect of this endeavor. Your attorney will help you with the paper work. You can also get advice regarding the franchise agreement and intellectual property rights. You want to enter this deal by being fair with the franchisee but also make it fair for you. 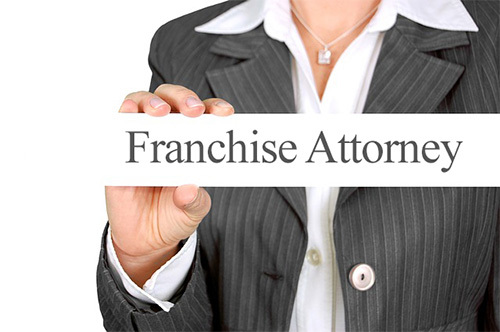 You might feel excited with the idea that someone is finally interested in franchising your business. However, you need to be picky. You cant give it to the person who is not responsible enough in growing the brand. You want someone who will work hard to make the franchise successful. You also need the person to be financially stable to keep the business running even in the most difficult times. Not all businesses will work in all places. It is true for all companies, even the major brands. McDonalds for instance has a hard time penetrating several markets. It does not mean that the business model does not work given how successful the brand is in various parts of the world, but there are places where it is not suitable. Therefore, you need to find the location where you think the business could do well when franchised. 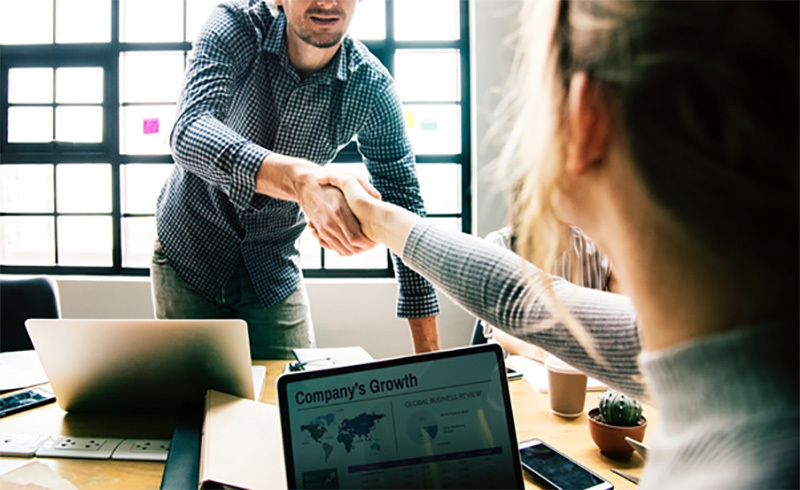 Once you finally found the best entrepreneur to franchise your business, you need to do everything you can to provide assistance. It is the reason why a lot of people prefer franchising than starting the business from scratch. They know that they are receiving help in running the business. If you cant give it to them, they might regret their decision of buying the franchise. You need to be patient in organizing your business to have a brand that is big enough before franchising. You also need to look for the right people to buy the franchise.